Women Rejuvenation- A Widely Ignored Topic! The susceptibility for stress is seen more in the Modern women than men. The demanding responsibilities, complicated relationships, race of becoming self-reliant have kept their mind and body in “high” state. It’s not only the working women who are stressed; even housewives are facing the same situation. Lack of Sexual well-being- It actually means having more vitality in life which is depleted with age and when women stop taking care of their health and hormones. Soaring Energy Levels- Due to the stressful lives, women tend to start losing their energy and stamina. Hormone imbalance- This issue is widely seen in 75% of women when they are in their 30s and 40s. It could be due to the menstrual cycle, menopause, stress etc. However, it is vital to keep the hormones balanced, as the entire feminine well-being is dependent on the hormone levels. Rapid aging and skin issues- Women are losing their charm and contours due to their busy schedules burdened with responsibilities and work pressures. The stress is making their skin dry and lifeless. Controlling hormones, stress or anxiety issues through pills can really put you in the worst condition. It may lead to weight gain or may have some side effects. But Healthy diet, time for rest, regular exercising, intake of few vitamins and herbs can boom you with energy naturally and will rejuvenate the brilliance of your body and mind. If you are eating a sound diet and doing regular exercise, then you are living a harmonious life. 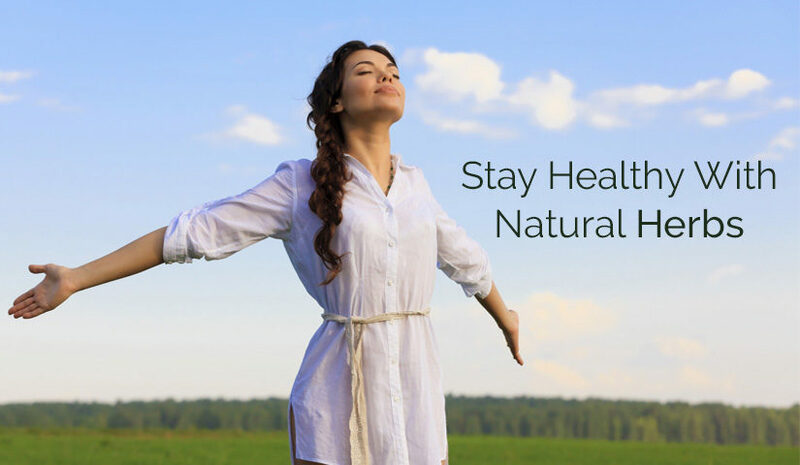 There are best of Ayurveda herbs available for women to stay healthy, positive and youthful. These herbs give you easy, holistic and inside-out approach to rejuvenating your life. They foster the entire balance of the body naturally and actually work on strengthening not only one part or organ but also your entire system. In the list of herbs, we have Shatavari at the top that helps that is widely used by the women of different ages. It has been centuries, that this rejuvenates tonic is being used to support the reproductive system in females to help them in gracefully handle all the natural stages of their life. Starting from a women’s menarche (start of menses) until dryness during menopause, this tonic works well for nourishing the reproductive system at all stages. It helps to maintain Healthy levels of breast milk production. It also mollifies the mucous membranes and promotes a strong inflammatory response. 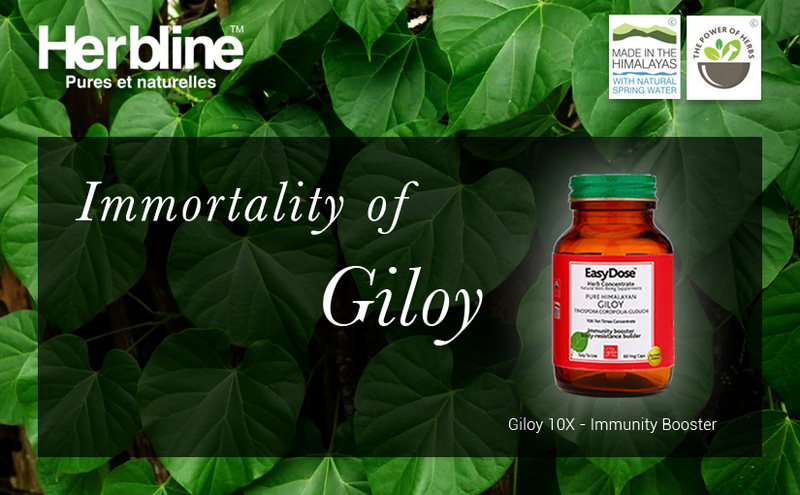 It has benefits on the lungs also as it restores the lost moisture in the respiratory tract. It strengthens the immune system of the body. Shatavari works for people who have sleeping disorders as it cools down the nerves and brain which eventually helps the brain and body to get relief from disorders like pains, anxiety, insomnia etc. It can be taken as a powder or in a tablet form. Ayurveda recommends taking it in powder form by mixing it in a glass of warm milk. For those who do not like the taste of the powder can take it in tablet form. 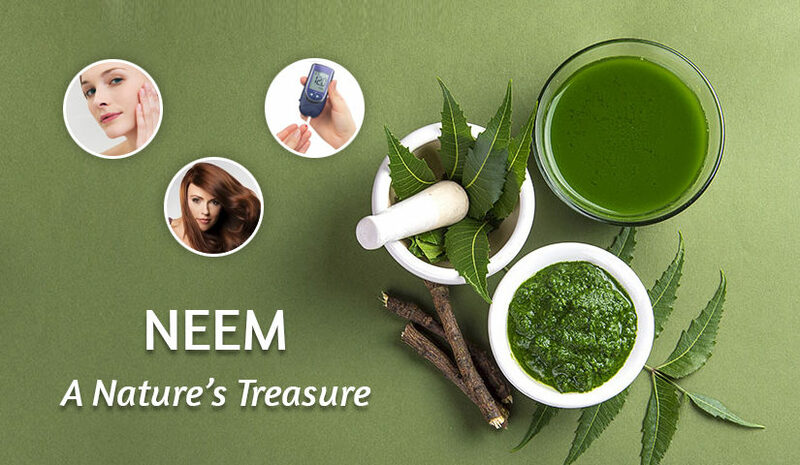 We believe that you will love Herbline Shatavari easydose & its benefits. Stay Happier & Younger With Herbals! 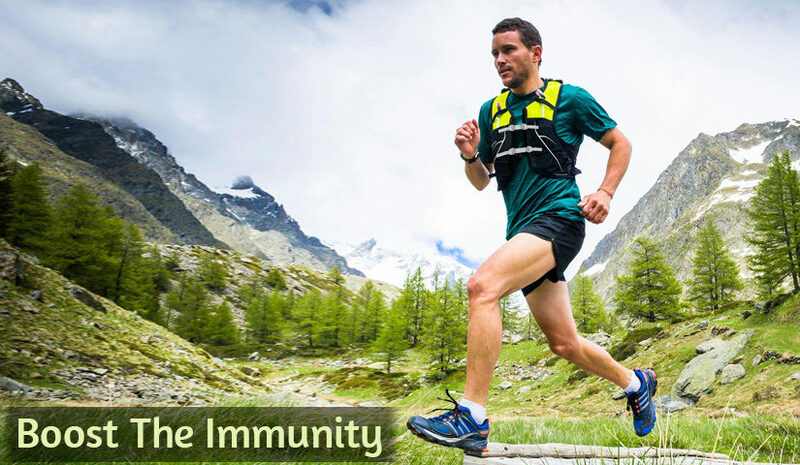 The Immune System Is An Incredible Thing To Be Taken Care Of! Break The Clutch That Stress Has On Your Life! This Monsoon Enjoy a Cup of Green Tea fully loaded with Health Benefits! What Influences a Traveler to Revisit Your Hotel?